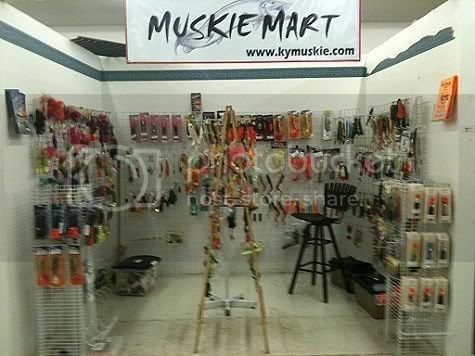 "Complete line of new and used muskie gear"
Many new items have been stocked. Get ready now for fall muskie fishing, great selection of custom bulldawgs and double dawgs. Lots of new supermodels, cowgirls and JR,s.